It’s happening…are you ready? 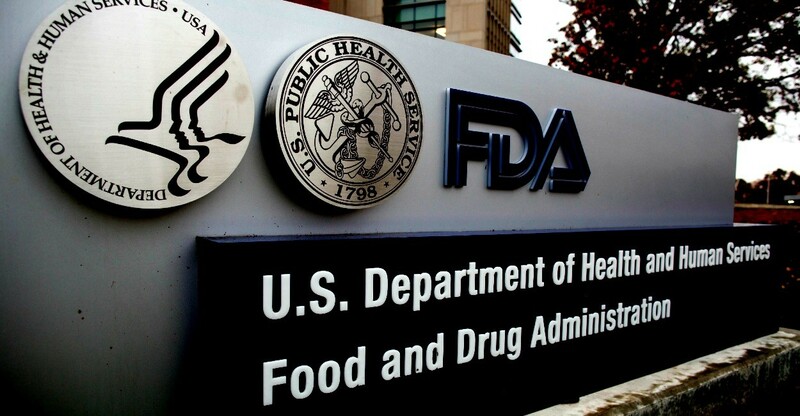 As we are coming to the end of Q1 2019, the FDA recently finalized two guidance documents regarding Regenerative Medicine (as of Feb 15, 2019). There is no doubt FDA recognizes the necessity for formal guidance in this quick paced industry. The guidance: “Expedited Programs for Regenerative Medicine Therapies for Serious Conditions” and “Evaluation of Devices Used with Regenerative Medicine Advanced Therapies” – are both helping companies navigate the new world of guidance in the Regenerative Medicine and defining some common rules for the space. Common rules/guidelines are coming – you can’t afford to wait and see. So what do you do? You know the timelines are tighter than ever before. You must be positioning yourself with an internal strategy and align with partners who are moving at this quick pace. You must be thinking two steps ahead – your partners must be even quicker. By utilizing partners who can focus on their competencies, allows your company to focus on the research. At Cryoport, we recognize the need to stay ahead of the current regulations for the temperature-controlled logistics providers. We continue to work with our “Chain of Compliance” platform and recognize the need for traceability within the entire supply chain. We have SOPs and protocols in place to continue the GMP platforms from manufacturing. We recognize the need to store cell banks, samples and supplies – so we continue to expand our service offerings. We are steps ahead of where our colleagues are – because we know you can’t take a “wait and see” approach. Read our blog for the latest news on temperature-controlled logistics issues.